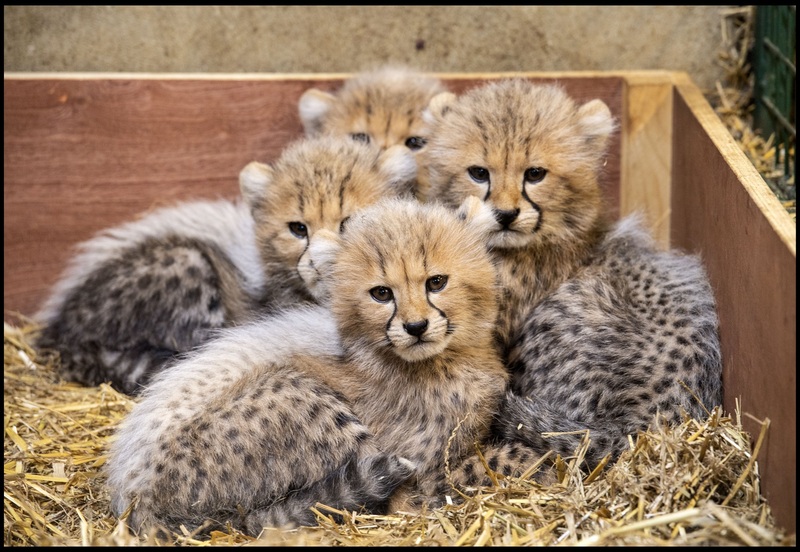 One of the biggest litters of successfully reared cheetahs in the UK will make their first public appearance at Longleat later this month. 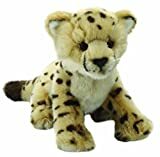 The four cheetah cubs, who were born at the safari park in August, are all being cared for by their mum Wilma and making excellent progress. This is the largest number of cubs ever raised at Longleat, and the seventh cubs for mum Wilma and dad Carl, following the arrival of Poppy and Winston who were born in 2016. “We’re absolutely delighted with how well Wilma and the cubs are getting on,” said head carnivore keeper Amy Waller. “Last year we were forced to intervene when a previous cub, named Xena, was apparently abandoned by Wilma and so we were obviously a little worried this time; particularly as there were four cubs this time. “However she has been an absolutely first class parent and all of the cubs are putting on weight and starting to explore their surroundings. “If all goes according to plan we are hoping to start introducing their older sister Xena, who we have been hand rearing, back into the group,” she added.